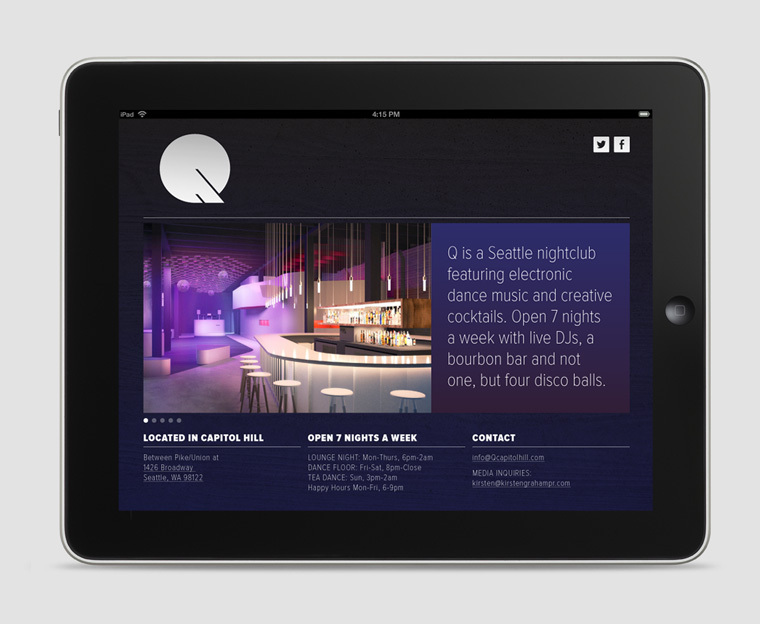 Q is a Seattle nightclub unlike anything on this end of the west coast. The stunning modern space was designed by Bohlin Cywinski Jackson and features an incredible sound system along with not one, but four disco balls. We developed the identity and signage program for the club, working closely with BCJ to marry the brand with the space through every expression. Along with the club, Q launched a line of premium flavored vodkas. We provided end-to-end packaging design for this brand extension, including naming and messaging, bottle form and finishes, sourcing and production management. 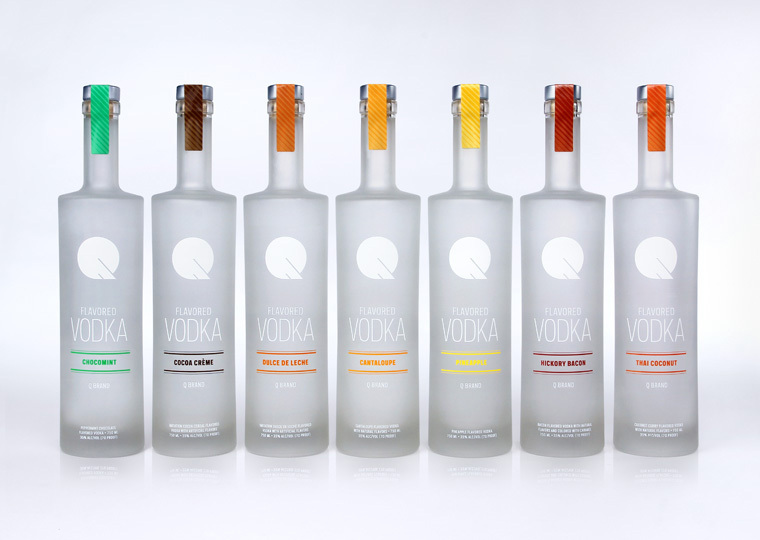 "Partly Sunny knocked every assignment out of the parkfrom our brand identity and website to the Q vodka packaging. All exceeded our expectations. 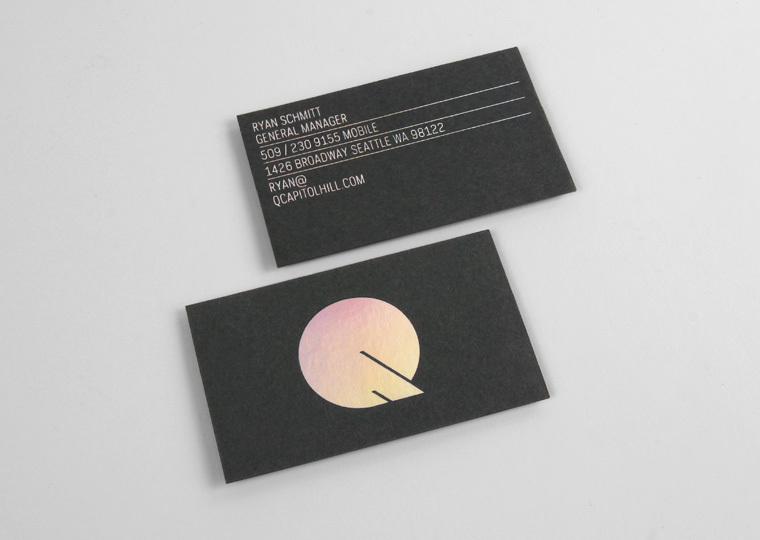 We were thrilled to find a brand agency with standards as high as our own."